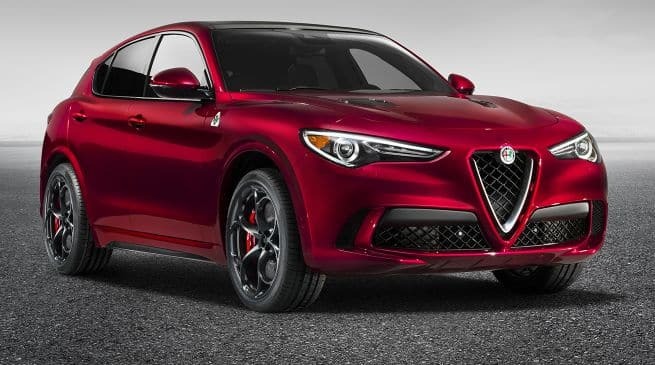 The Alfa Romeo Stelvio is majestic and overwhelming, with a sloping terrain and hairpin curves that challenge even the most courageous of drivers. Inspired by extraordinary driving roads, Italy’s finest engineers and craftsman set out to envision, plan and create a truly Italian SUV. The Stelvio is an epitome of excellence. It is the most superior breed of high performing SUV that have a heart and soul of a hero. Destined to enhance the over-all driving experience, every part of the Alfa Romeo Stelvio is crafted to perfection. With an ascertained blend of inventive innovation, advanced engineering and an intense engine, this exceptional SUV is set up to take you wherever you want to go. To get a quick grasp on the circumstance, the Alfa Romeo Stelvio is furnished with a profoundly intuitive 7-inch TFT cluster that is completely dedicated to the driver’s needs. With a sporty design and extensive color display, imperative controls, including driving, security, telephone, outing and vehicle data, are always within hands reach. The driver-centered attitude of the Alfa Romeo Stelvio joins fundamental components that make listening a flat out joy. With a high devotion, 8-speaker sound framework, or a discretionary Harman Kardon® Premium Audio System with a 900-Watt, 12-Channel Class-D Amplifier, Logic 7® HiFi System and 14 Speakers, it’s nearly as good as having front-row seats at a concert. Situated on the center console for quick and simple access, the Alfa DNA Drive Mode Selector System enables drivers to rapidly browse Dynamic, Natural or Advanced Efficiency modes to modify the Stelvio’s driving conduct. Based on the driver’s selection, the system immediately changes the shift timing, controlling help and braking reaction, for better control and a more individual way to deal with driving. 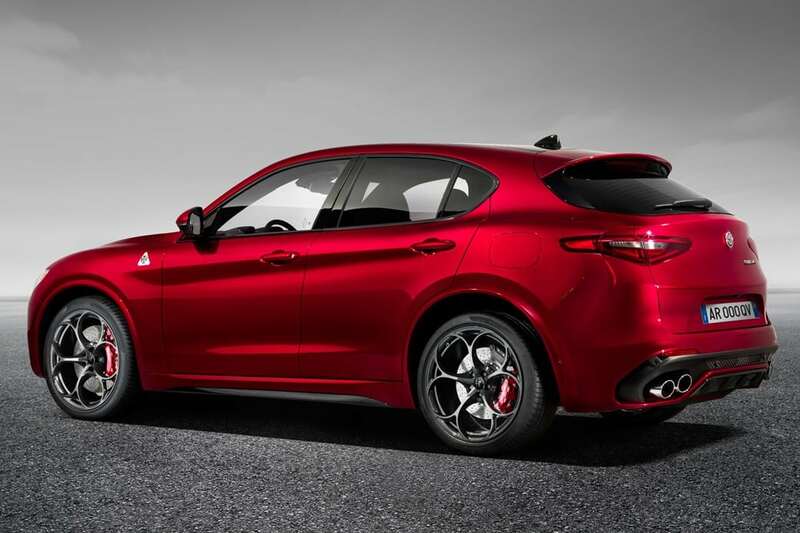 The Stelvio features a 2.0 liter Direct Injection with intercooled Turbo Engine, with a top speed of 144 mph. The 8-speed automatic transmission with its adaptive shift technology delivers a perfect balance between pleasure and fuel economy.